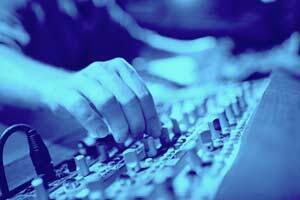 The industry leader in protecting Professional Audio applications and plug ins. We protect desktop applications & popular audio plug in formats such as Audio Units, VST, and Avid's AAX. 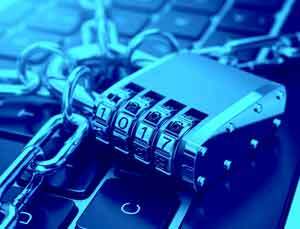 Our software protection service helps organizations secure their most vulnerable asset, so they can focus more on serving their customers. 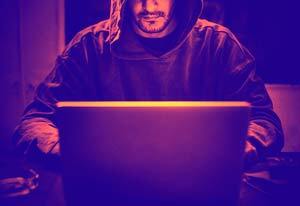 We have a proven track record of over 30 years developing solutions to stay ahead of attacks on our customers: You, the publisher. 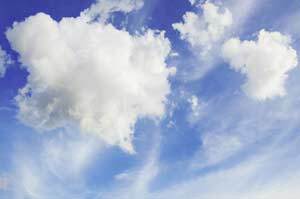 Our cloud licensing model is very convenient and flexible for the end user AND it protects your intellectual property with our binary-hardening technology. Looking for the iLok License Manager or iLok.com? Publishers receive full documentation, quality support, and access to our engineering team. 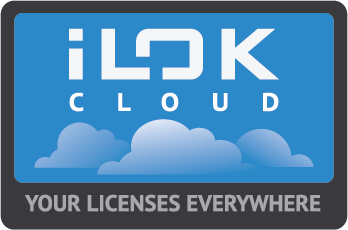 Our iLok Cloud licensing model is very convenient and flexible for the end user AND it protects your intellectual property with our binary-hardening technology. Take your licenses with you! It's portable - the iLok USB Smart Key holds hundreds of licenses on one device. Customers keep their licenses in their pocket, not on their computer. It's secure - the iLok hardware is the safest and most secure license location and has never been exploited. It's worry free - no codes to remember (or lose) - just activate to the iLok USB and go! Plus we make it simple to recover from damaged or lost hardware.